Many of our customers ask us this question "What is the best home security camera?" Our answer, as vague as it may seem, is usually "that depends." Security cameras come in so many different types and varieties for so many different applications, that it is truly difficult to say this is "the best home security camera." Probably, a more practical question is, "What is the best security camera for this particular application?" 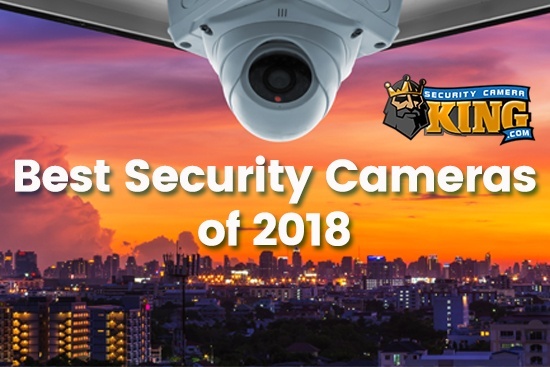 In the following article, we’ll try to help determine what some of the best home security cameras are that Security Camera King (SCK) offers based on their application. Remember everyone’s situation (and application) is different, so it’s important to consider these cameras as presented without tight restrictions. First, let consider the standard box camera. SCK has three box cameras listed in our catalog. The best home security camera of the three would more than likely be the 600 TVL Dual Power Wide Dynamic Range Box Surveillance camera, Product# SVS-60CDNRD if you need a box camera that has the capability of accepting both of the standard digital video camera power supply inputs, 12 Volts DC or 24 Volts AC. This camera is a Veilux brand camera and it goes without saying that Veilux cameras are some of the highest quality cameras made in the industry. Both cameras also offer comparable camera features, but the BC-EL600 excels over the SVS-60CDNRD in that it offers a two year (versus one) warranty and is currently $20.00 cheaper in price ($139.95 vs $159.95). Now let’s turn our attention to bullet cameras. 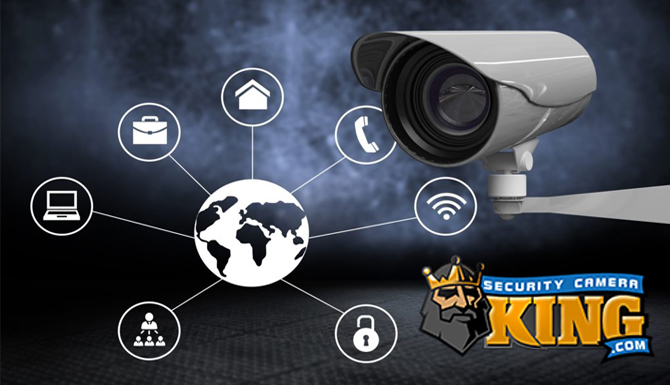 SCK offers eight different bullet type security cameras each of which could be considered as the best home security camera. The Product# OB-LX420IR50 is a great buy for a standard type bullet camera. 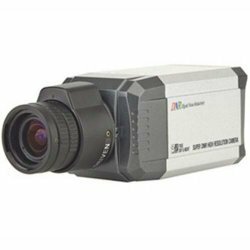 It has a range of approximately 65 feet for Infrared recording which is good, however if you are looking for a camera with an extremely high detailed high resolution output, this camera only offers a resolution of 420 TVL. On the other hand, if price is your main concern, this camera definitely qualifies as a best security camera with a featured price of only $49.99. Comparing the Product# OB-LX550IR120 and the Product # SVB-58IR48 both offer similar features. 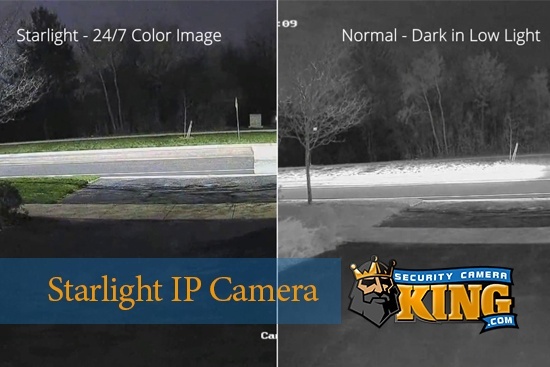 Both cameras are indoor/outdoor day/night infrared cameras, however the latter camera, the SVB-58IR48 has and edge over the OB-LX550IR120 in that it offers a viewing resolution of 580 TVL vs only 550 TVL. This comes at a cost of $24.04 more, but it is well worth the price. Therefore, between these two cameras, the OB-LX550IR120 could be considered the best home security camera. Considering the remaining bullet cameras not mentioned so far, here are what can be considered the best home security cameras: Product# OB-LX550IR2150L922 for its superior 200 foot IR range distance and 550 TVL resolution at an extremely economical price of $159.95; Product# TPS-QLBAZ1 for it’s extremely high resolution of 650 TVL and its ability to produce true day/night color video images; and, special use Product #SVB-60IRC80L650D for its unbelievable long range IR capability outdoors of up to 395 feet! Essentially, the two cameras have identical features with the latter offering a much higher resolution display (that’s why it is bundled with the Ultimate series DVR). Each can qualify as a best home security camera; they have day/night infrared with a 50 foot range, light weight, easy to mount, and are vandal resistant. Either of these cameras may be considered the best home security camera although if your budget is larger there are many dome cameras that at a higher price, would outperform these two.